If you head over to the travel section you’ll find an article on my recent trip to Palestine. 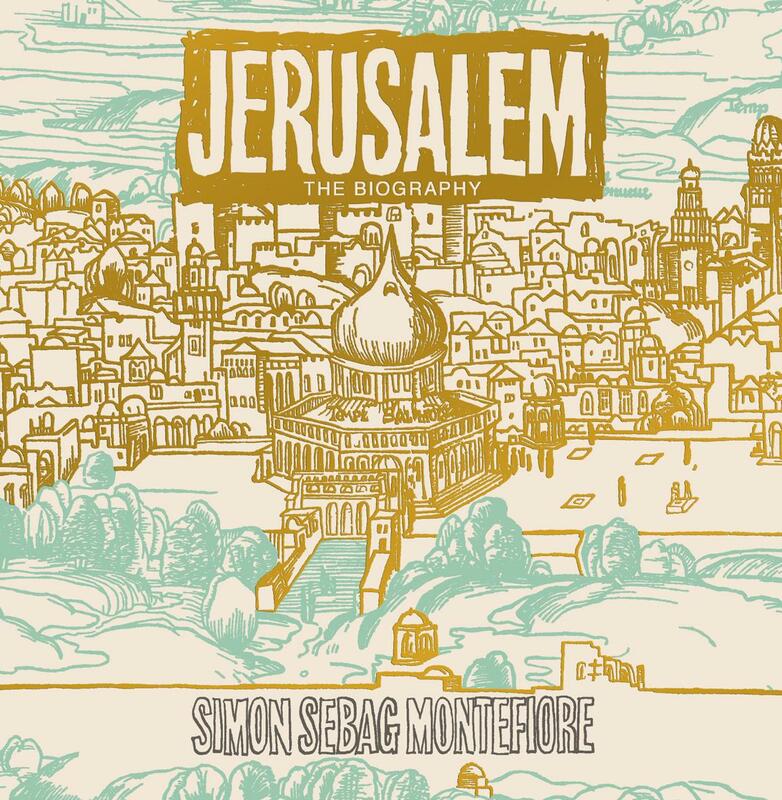 In the week I spent there, I was also reading a book by Simon Sebag Montefiore called Jerusalem: A Biography. This particularly weighty tome coloured all of my experiences during my time there and has changed my entire outlook on the situation. 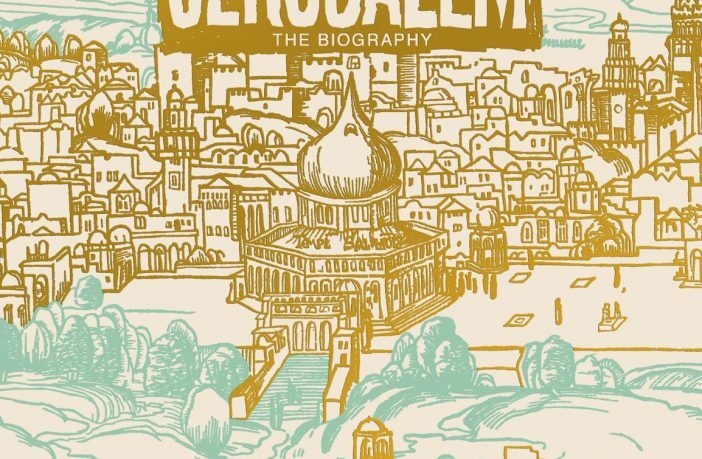 The book explores the full seven thousand years of history of the city and each chapter looks at the particular dynasty or regime that controlled the area at different times. 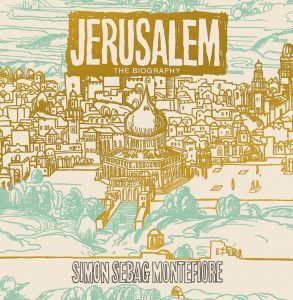 This way of telling the story of Jerusalem allows Montefiore to fully explore the full history of the area to a great extent, yet still retain a strong and compelling narrative that draws you completely into the lives of the people and peoples involved. He treats the history with a respect often ignored by other historians – never treating the subjects as simply unthinking automatons, no more than characters in a story. And yet there’s always a common thread of truth and realism. 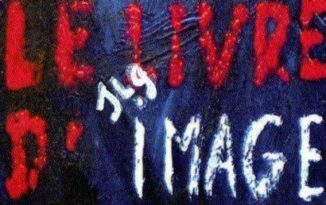 The religious ‘protectorates’ of old are treated with the same attention to detail as the political, cultural and social forces at work – one passage recounts how a place of worship, sacred to all religions, is in fact far more likely to be the grave of a Roman bigwig’s wife. Ultimately, this book is essential reading for anyone with an interest in the area, even if it’s just the current conflict.